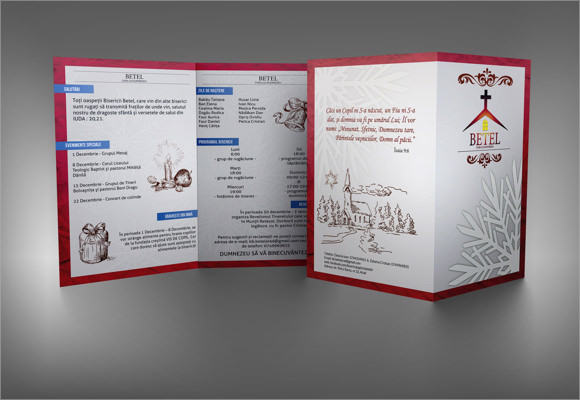 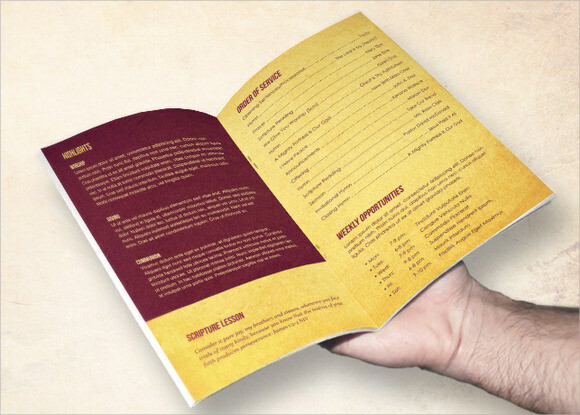 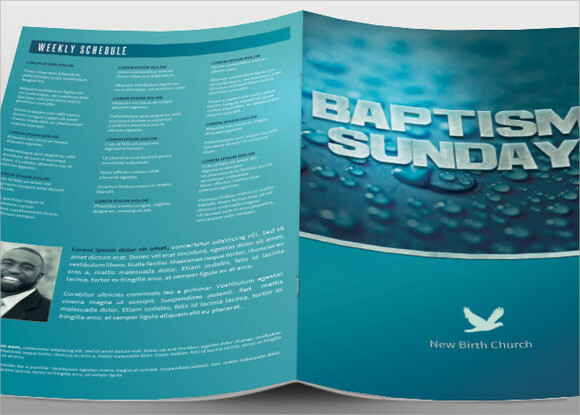 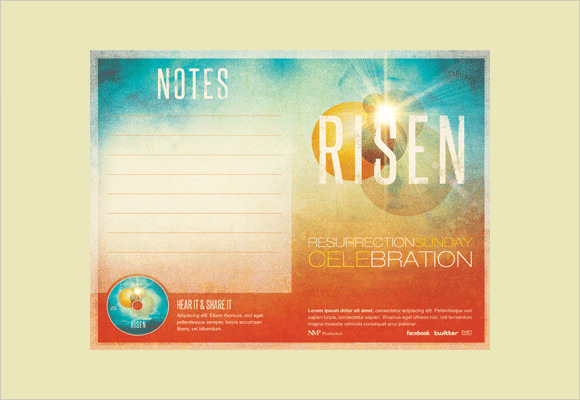 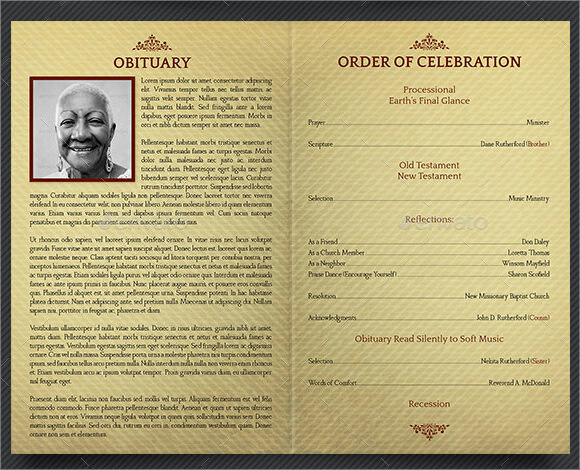 The church bulletin templates will help to include the timings of several rituals, Funeral Programs and practices that must be known by the parishioners.The various samples come in specific designs in word and excel format. 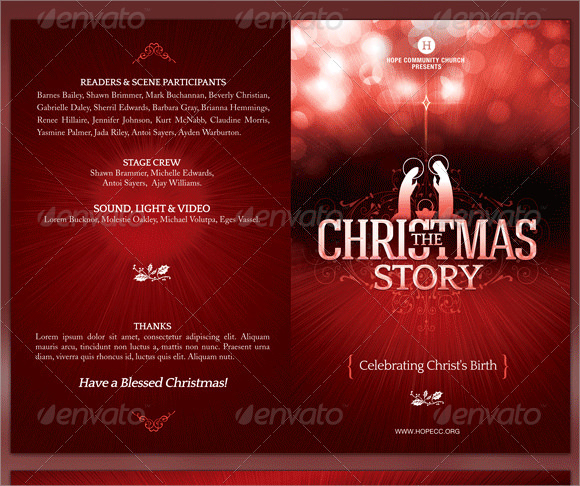 You can download from a range of examples and personify the church proceedings. 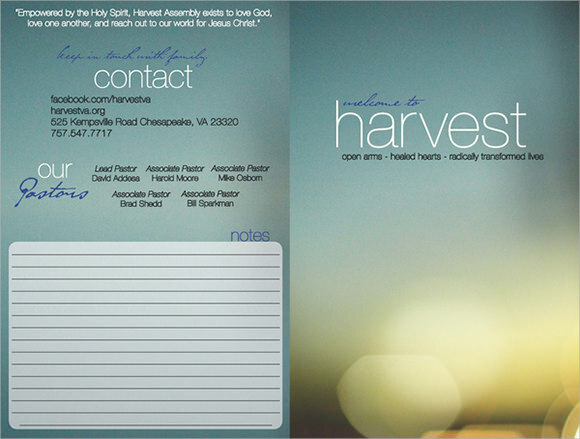 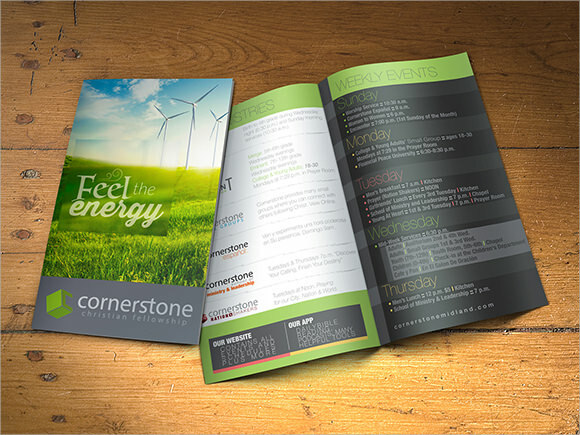 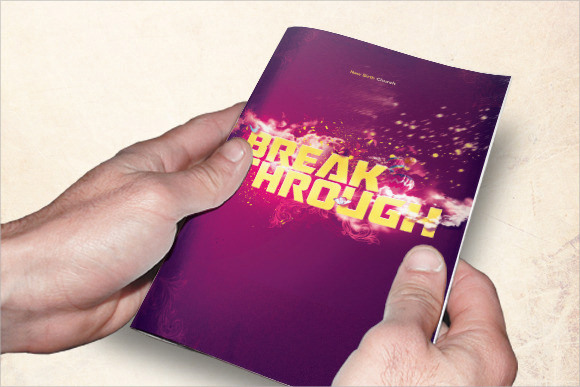 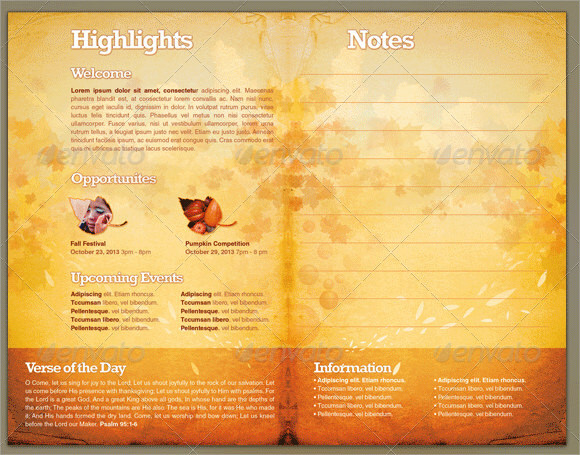 Print the saved files and engrave on them the daily activities of the church.